MIIEGO | MIIEGO® AL3+ ROSE GOLD - TRÆNINGSFAVORITTER 2018 NOMINEE! MIIEGO® AL3+ ROSE GOLD – TRÆNINGSFAVORITTER 2018 NOMINEE! 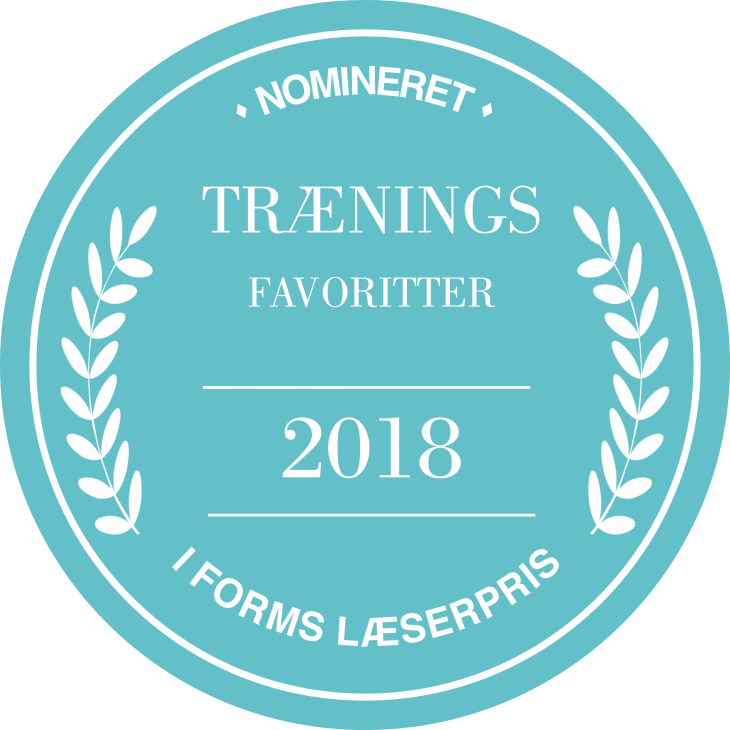 Our popular AL3+ ROSE GOLD EXCLUSIVE EDITION Wireless Headphones has been nominated for the TRÆNINGSFAVORITTER 2018 – IFORM´s LÆSEPRIS!